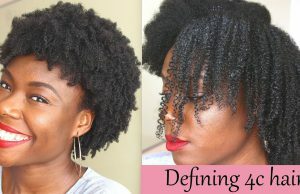 DIY Flaxseed Gel, Is it better than Eco Styler? 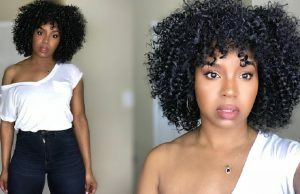 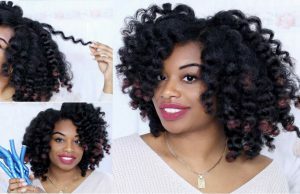 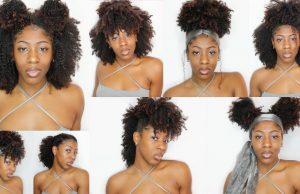 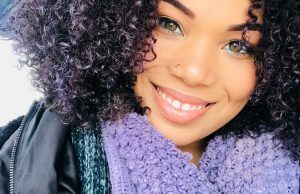 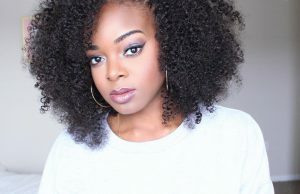 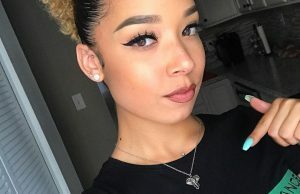 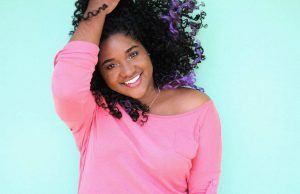 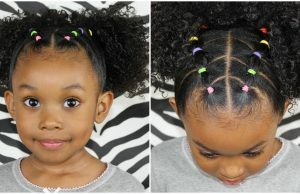 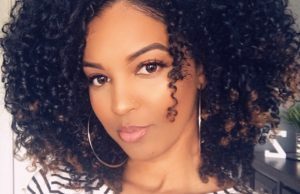 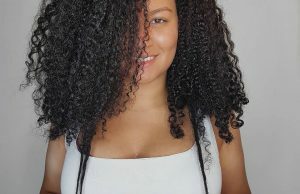 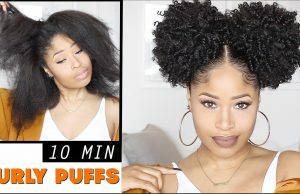 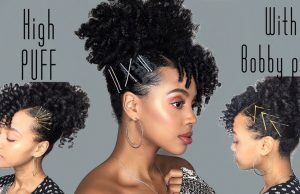 Get Big Curly Puffs in 10 Minutes! 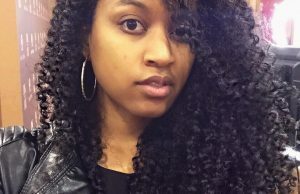 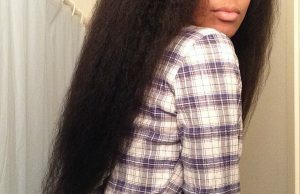 Homemade Deep Conditioner & Routine! 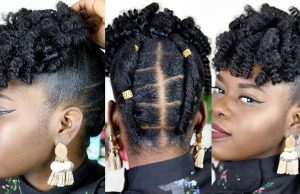 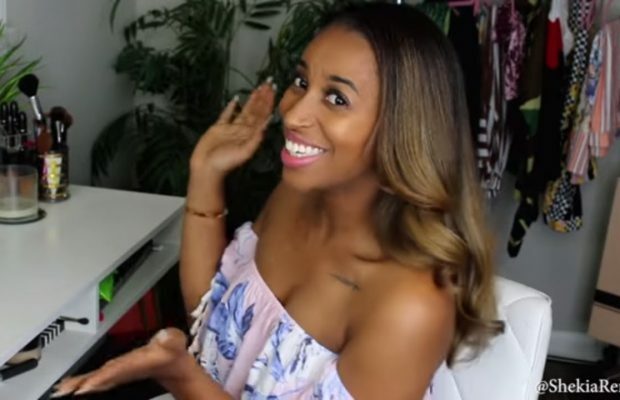 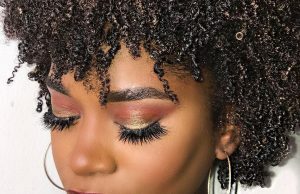 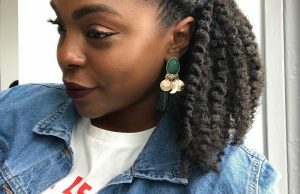 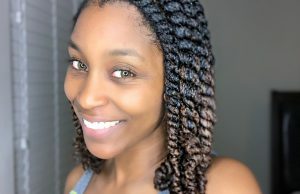 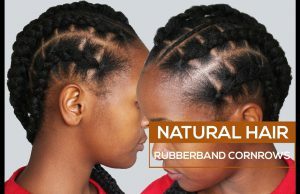 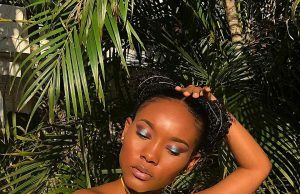 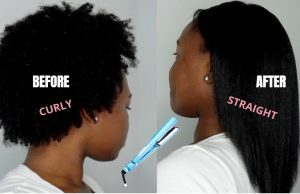 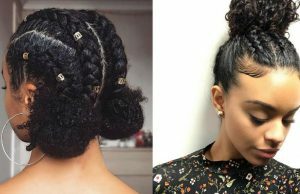 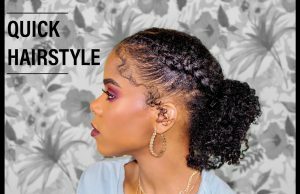 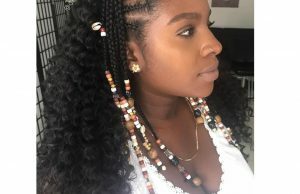 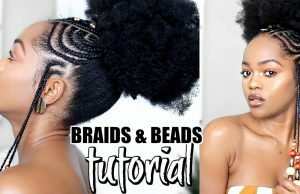 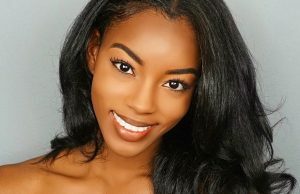 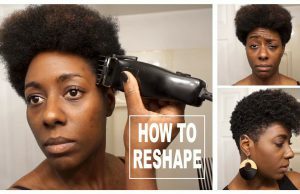 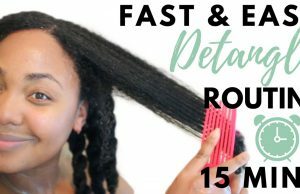 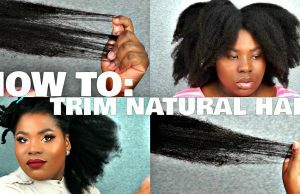 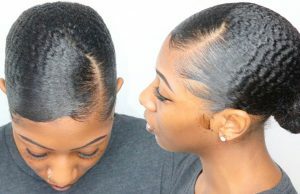 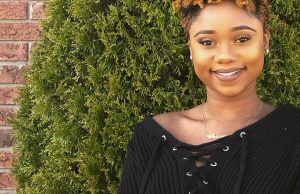 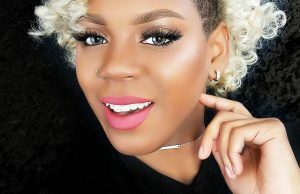 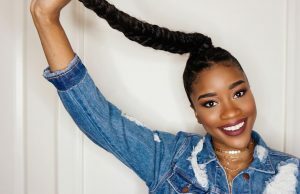 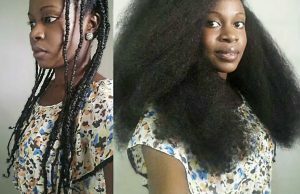 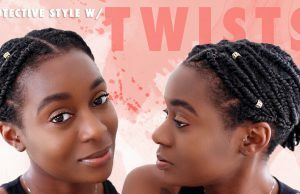 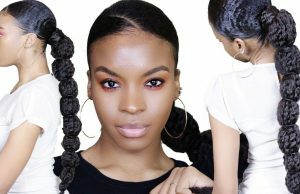 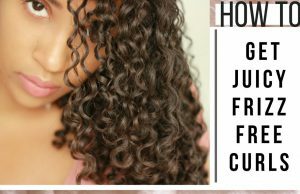 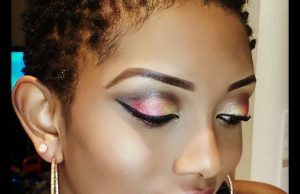 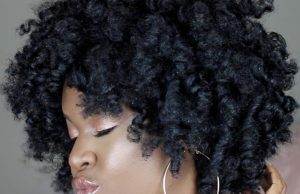 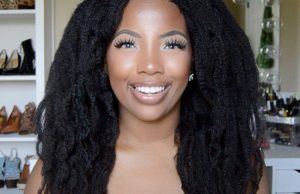 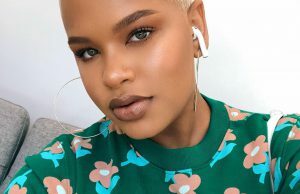 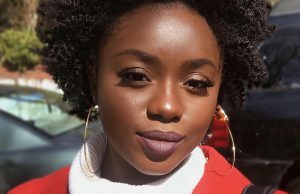 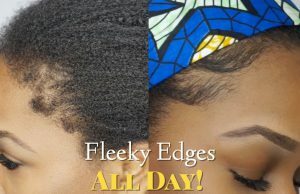 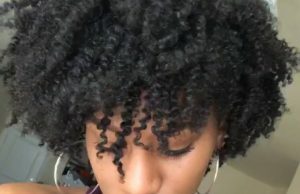 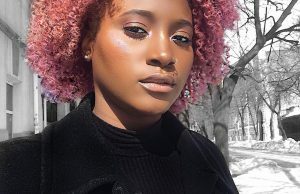 How to Straighten 4C Natural Hair! 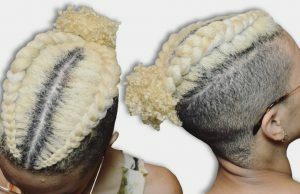 Get the Platinum Blonde Look! 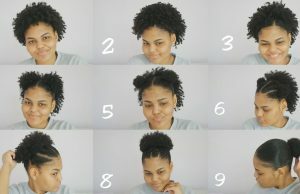 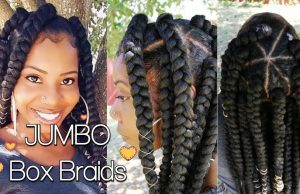 Wash Day Hair Stretching Technique NO HEAT!